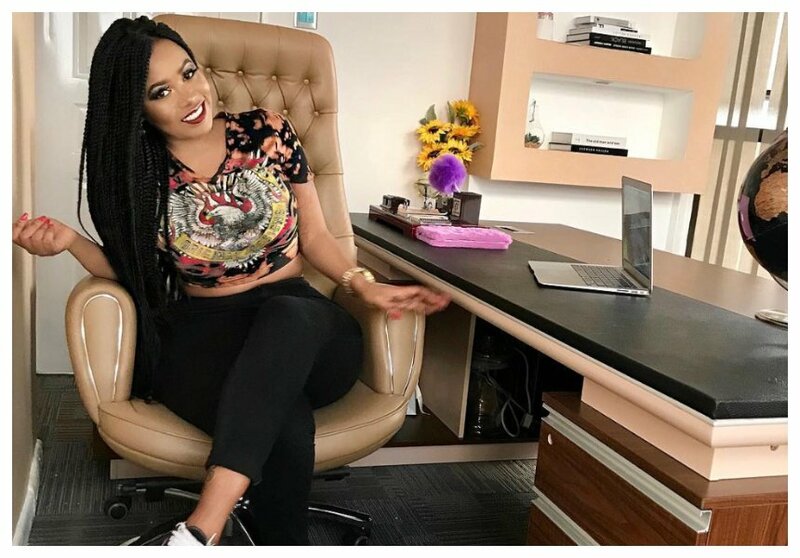 Vera Sidika’s customers will be pleased to know that the socialite is offering them a 15 per cent discount, but only for customers who visit her beauty parlor, not any other customers. Vera runs one of the most sophisticated high-end beauty spa in Nairobi, Vera Sidika Beauty Parlor located in Western heights, Karuna close- Westlands. 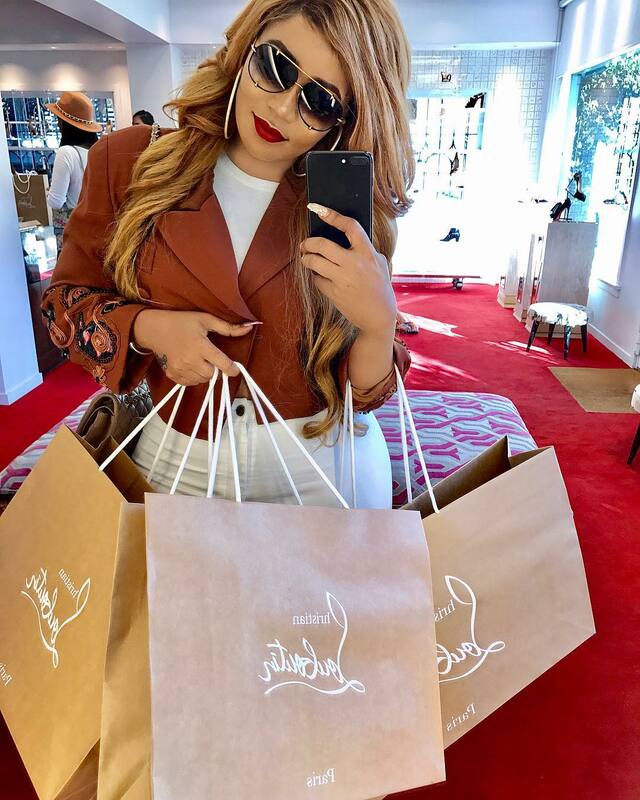 The bootyful socialite is offering a 15 per cent discount to customers at her salon as a special treat to mark her birthday week. Vera will celebrate her birthday this coming Sunday September 30th. The socialite has already flown to Dubai ahead of her birthday celebration. Vera’s birthday party will be hosted at the Kiza Lounge and will feature a guest deejay. Vera is edging closer to club 30, she will be turning 29 on Sunday.